One of our favorite Denton bands of the last couple years is finally putting out a proper full length LP in the next couple months. 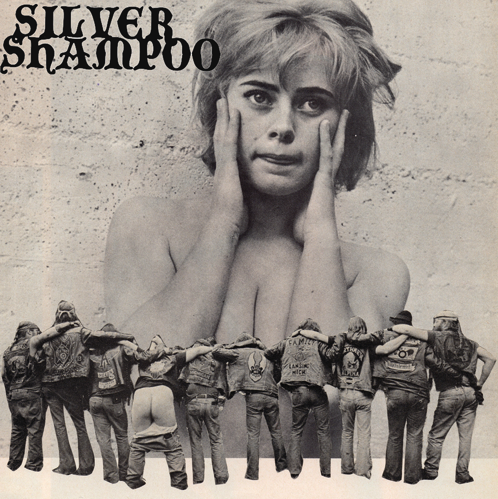 Silver Shampoo, featuring members of Bad Sports, VIDEO, and Wax Museums, shell out some pretty gnarly jams. It’s like a mix between total biker jams and ’77 or ’78 punk-could-be-Wire-demos. 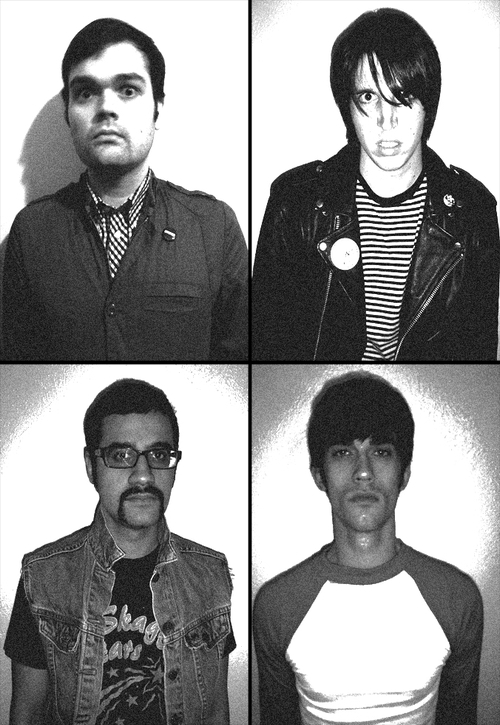 They released their Jethro Skull EP back in 2009 with What’s Yr Rupture? but it’s looking like the new record, Higher & Higher, will see light from a new label called KRAZY PUNX [an offshoot from Hardly Art and What’s Your Rupture] We’re pretty stoked on it. If you check out the band’s myspace, you can listen to a couple tracks that will be on the record. We can’t stop listening to “…On Wheels”. Check out a track below and clicky for the artwork/tracklisting [it’s sick] And do yourself a favor and pre-order now.